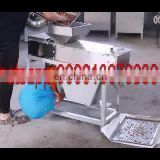 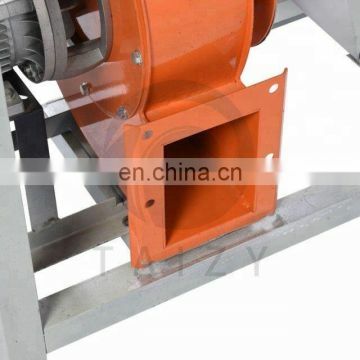 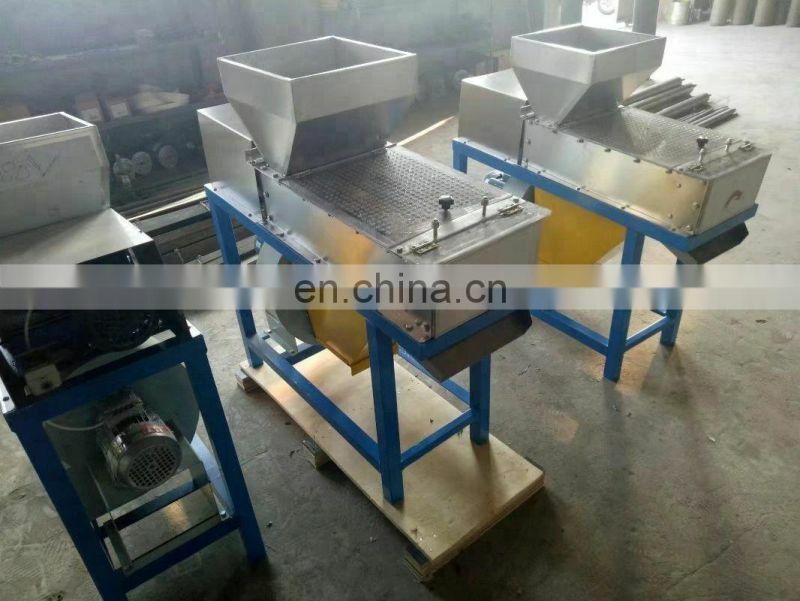 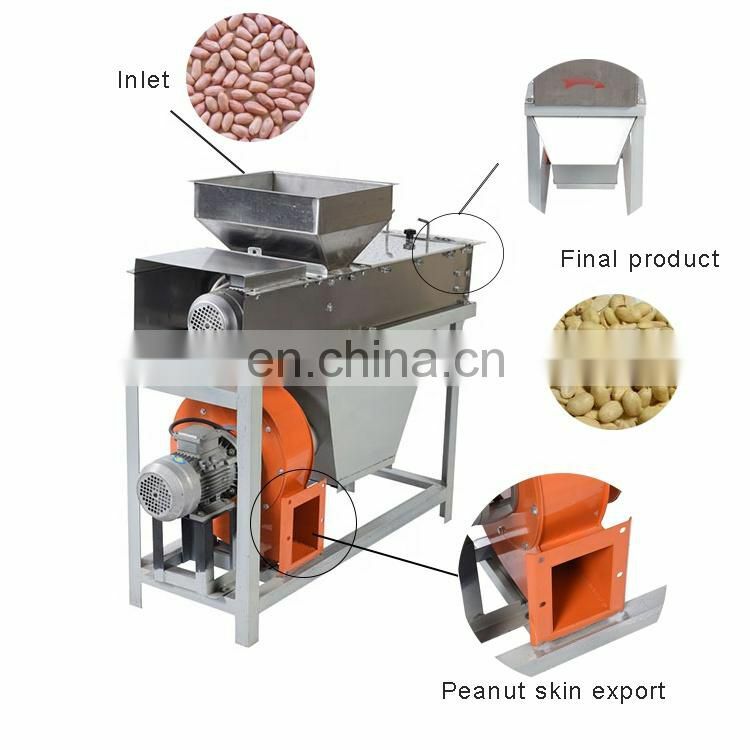 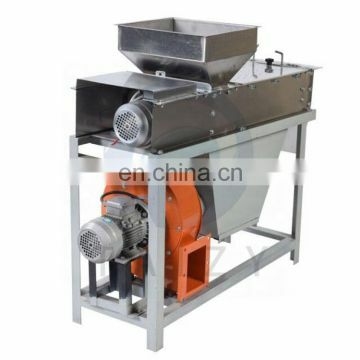 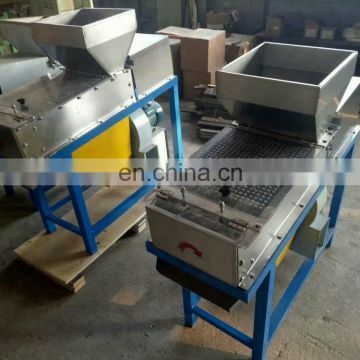 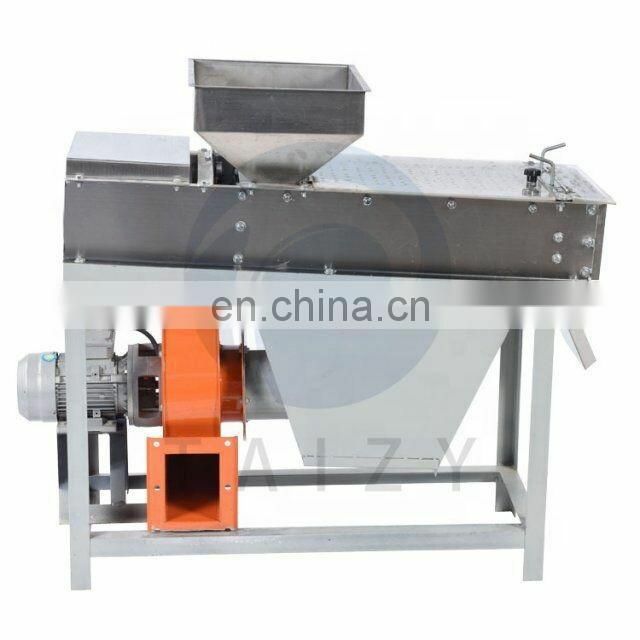 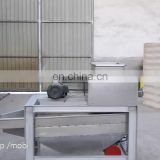 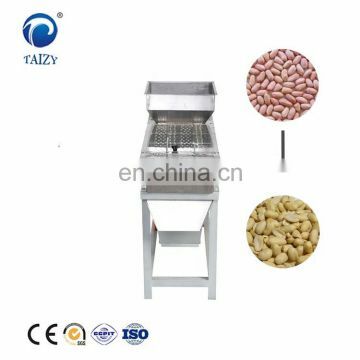 TP series peanut dry peeling machine is the ideal equipment for removing peanuts red and is the necessary equipment for deep processing of peanuts. 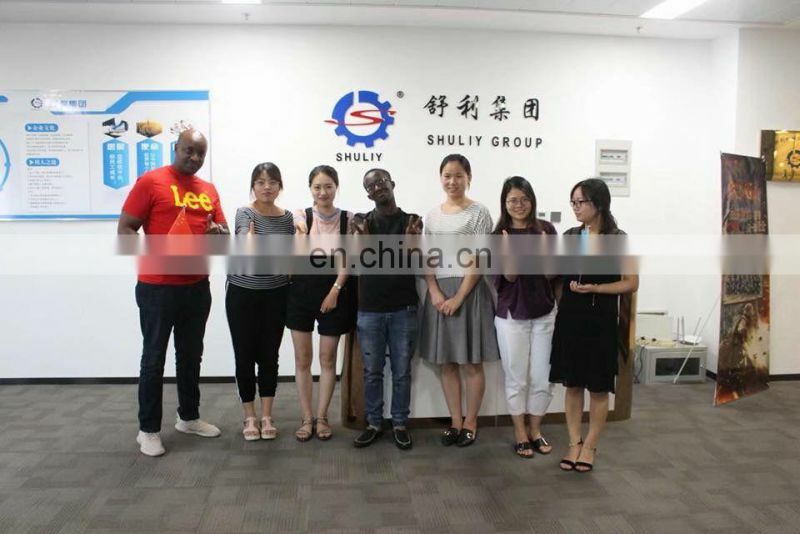 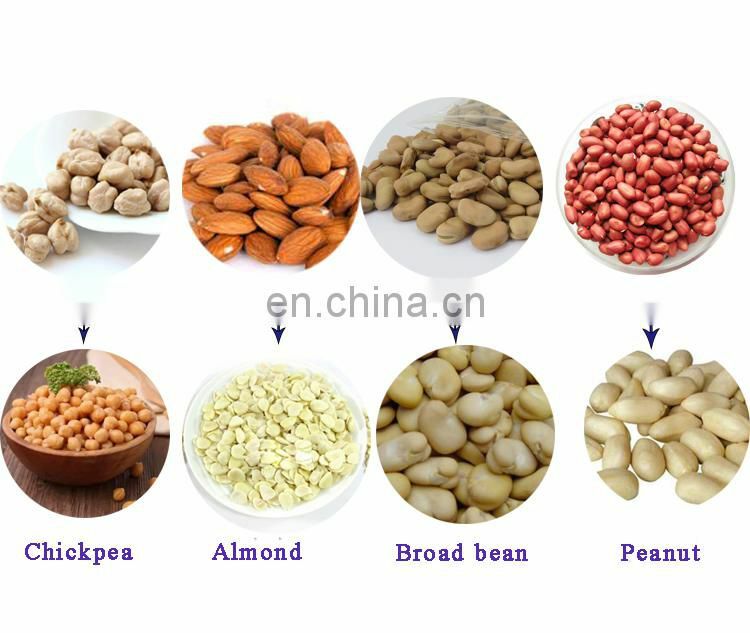 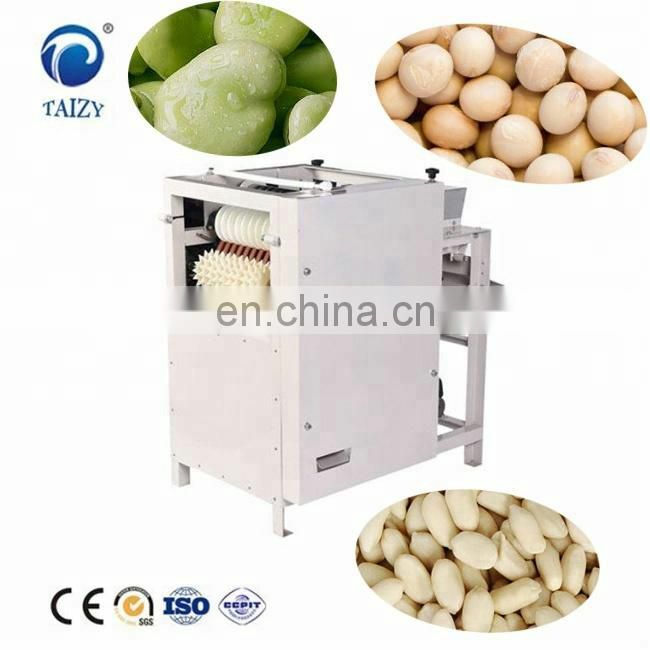 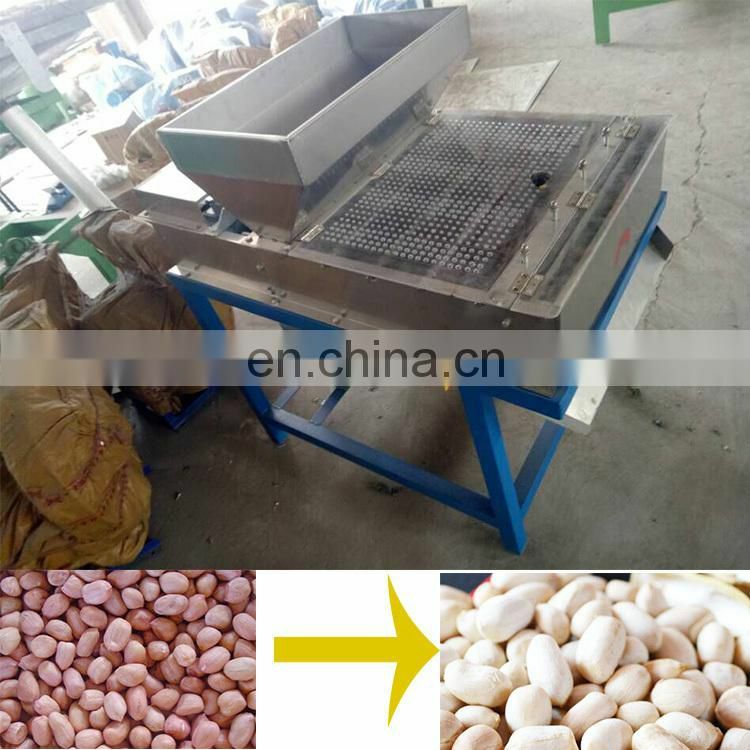 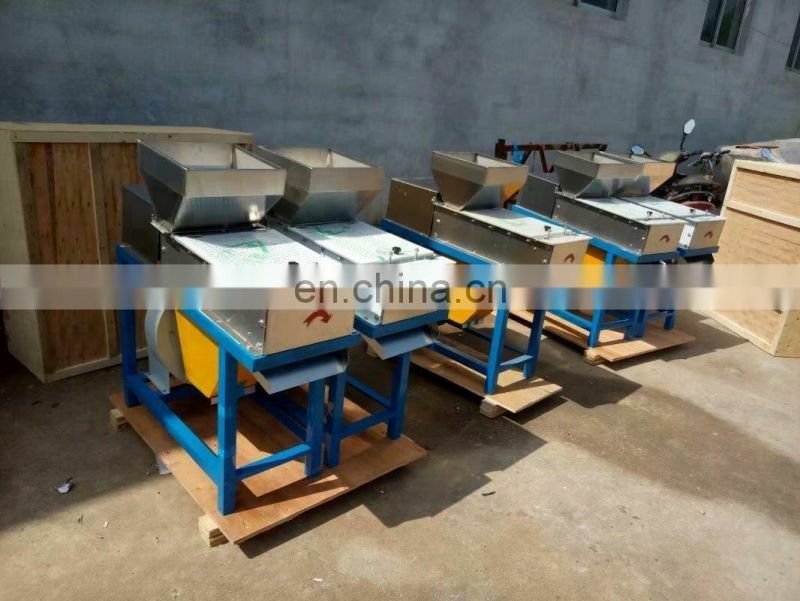 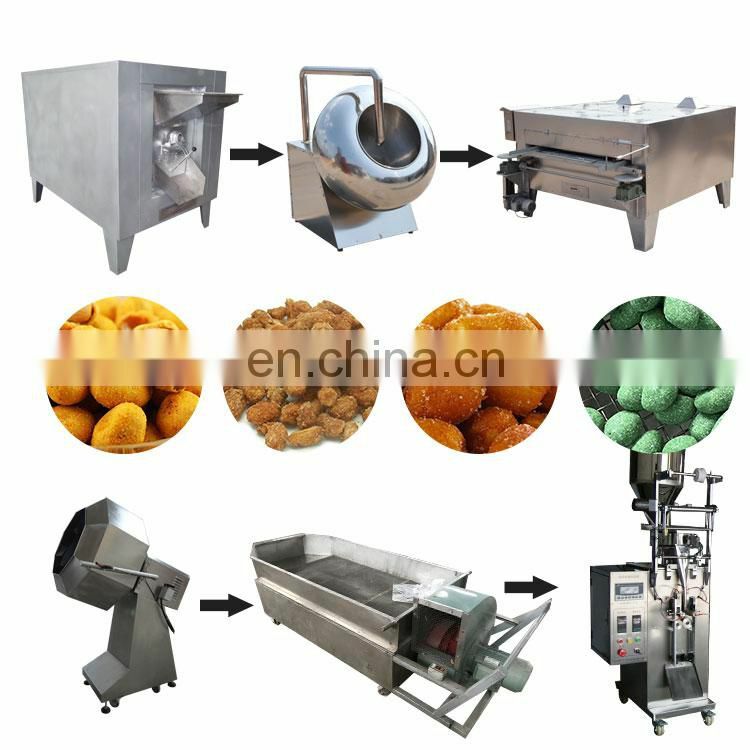 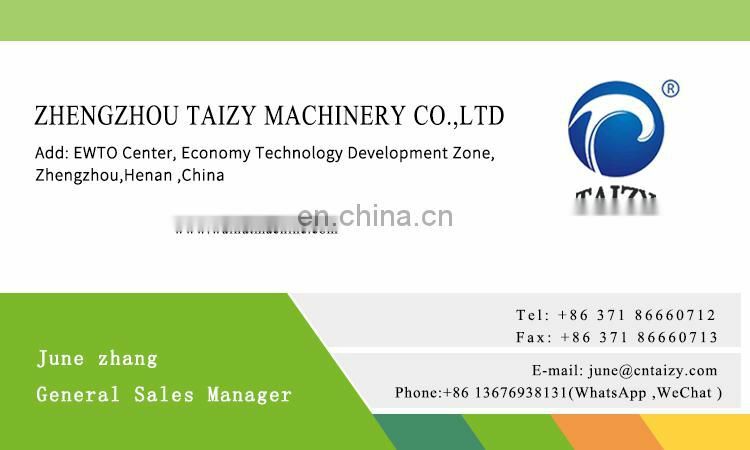 * TP series peanuts/almonds, broad beans, soybeans, mung beans, peeling machine uses a new peeling principle and special dehulling elements, with the advantages of high peeling rate, high rate of whole kernels, low energy consumption, and high productivity. 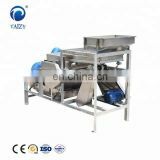 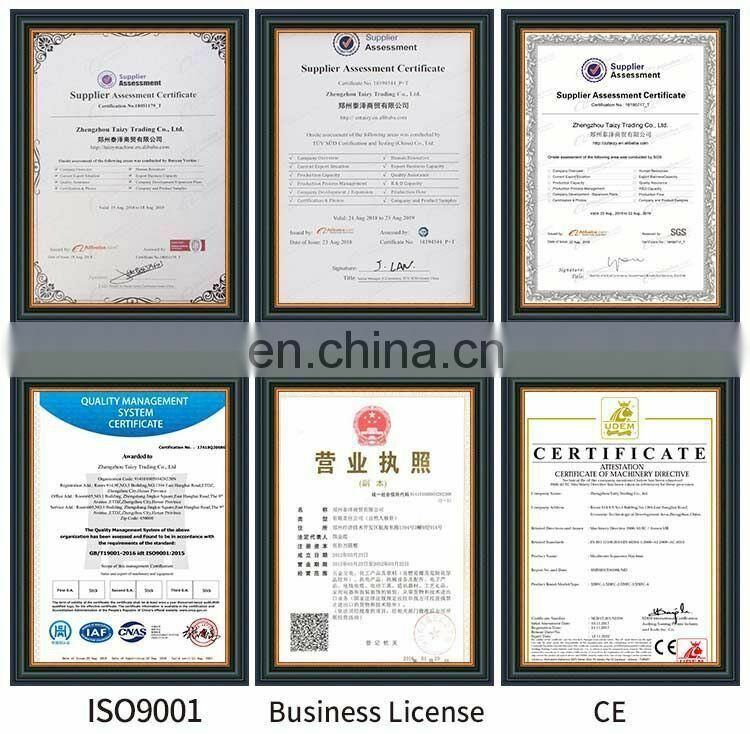 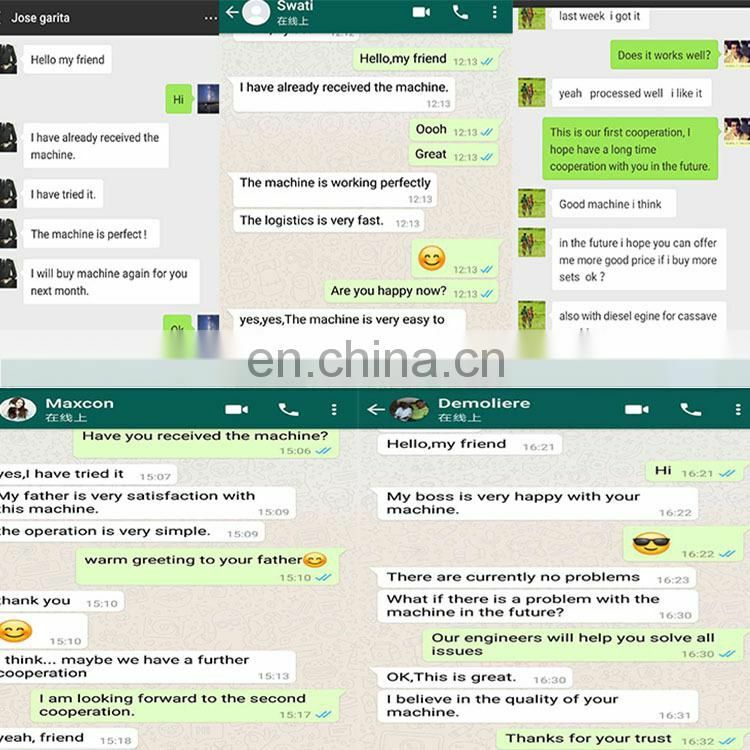 * Peeling and beneficiation and skin separation are completed at the same time, the separation effect of kernel and skin is good. 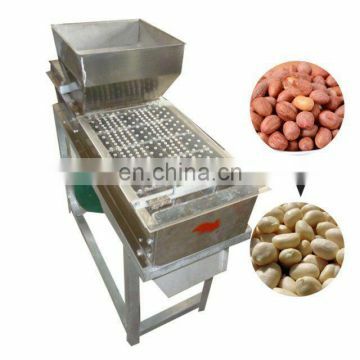 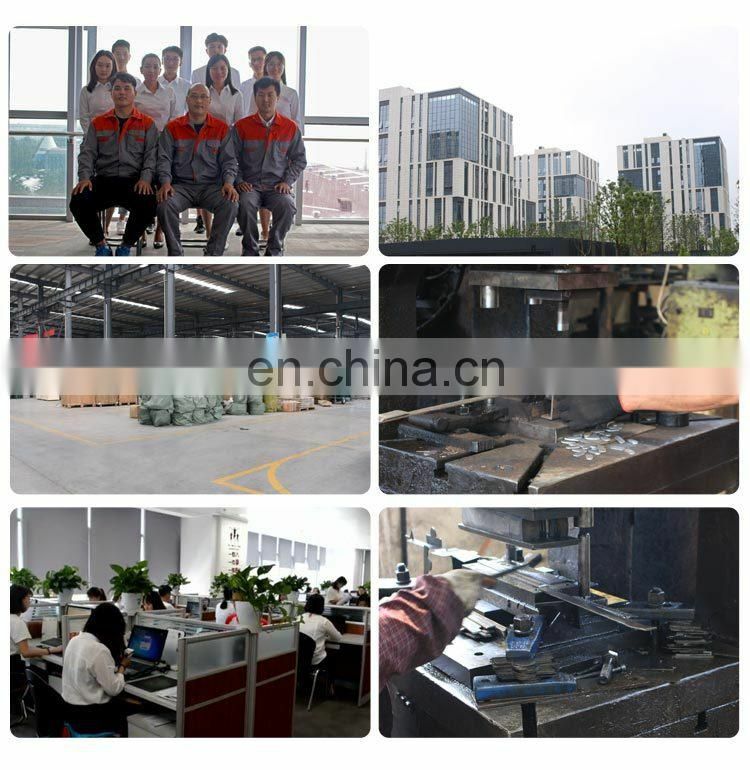 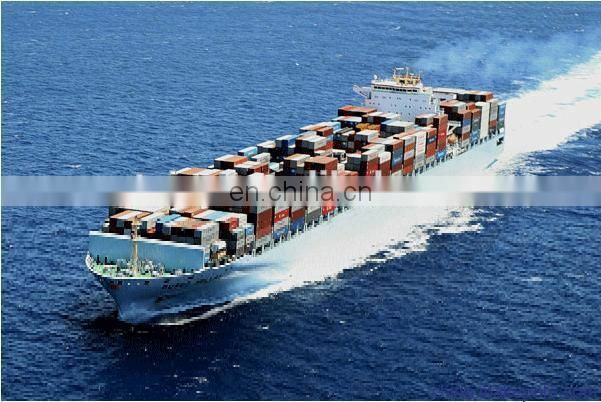 * Reasonable design, stainless steel manufacturing.